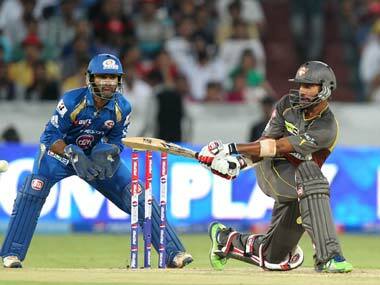 Rajat Bhatia says he is relishing the prospect of shouldering a "more responsible" role with Rajasthan Royals. 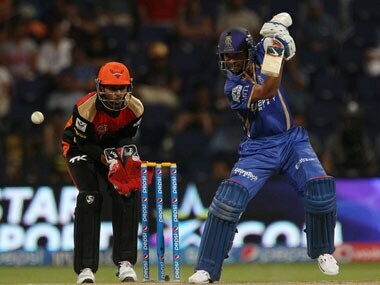 "When three wickets fall, I wanted to bat as long as possible, I knew we just needed one big partnership," said Rahane. 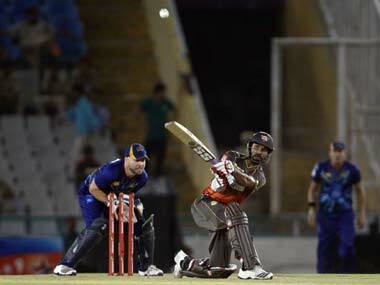 Rahane and Binny played gritty innings as Rajasthan beat Sunrisers Hyderabad by four wickets. As eight teams gear up for another season of the IPL — whose first leg will be played in the UAE, we look at the Sunrisers' team composition. Here's a look at the complete Sunrisers Hyderabad squad. 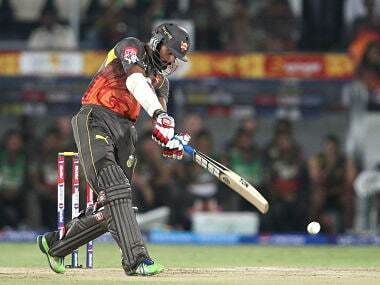 Sunrisers Hyderabad had reached the play-offs last year. 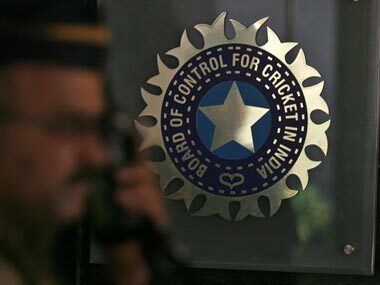 Srikkanth said the "core team" has been retained this year and that would ensure continuity. Even thought he was picked for the Indian team, he hasn't been played yet and is hoping he can convince selectors with performing in the IPL. 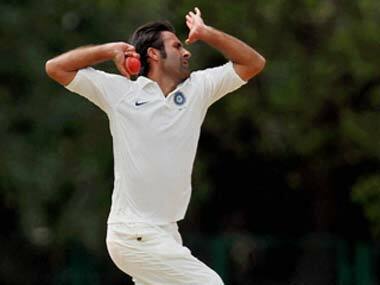 The 29-year-old swing bowler has played 29 Tests, 120 ODIs and 24 T20 Internationals for India in the last 10 years in which he has had his fair share of injuries. The Indian Premier League's seventh edition starts on 16 April and the Sunrisers will be hoping to do better than last time.